Published on Monday, September 17, 2012. This article appears in the October/November 2012 issue of American Craft Magazine. Andrea Gill can recall – vividly – handling clay for the first time, at age 4. “I thought [it] was magical,” she says. “I realized I could make anything with it.” Yet this recipient of two NEA fellowships demurs at the idea of a path predestined. 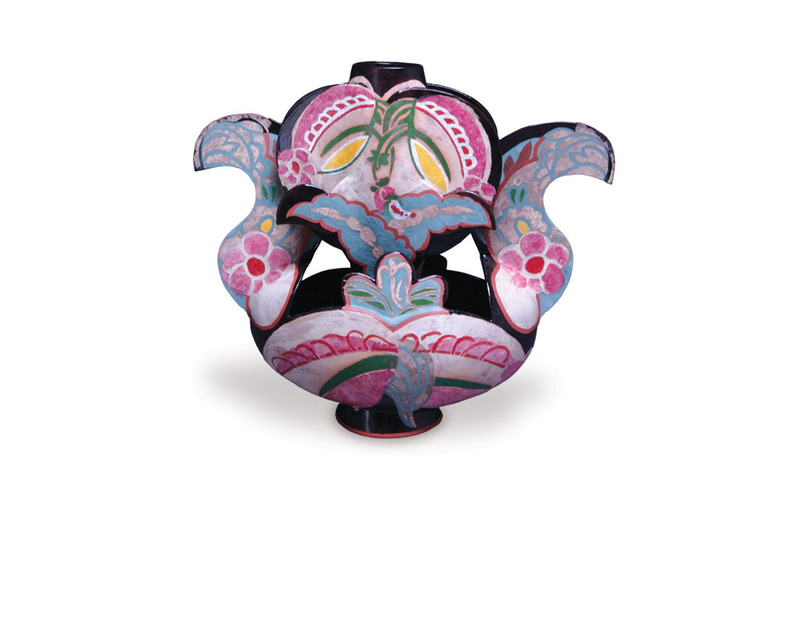 Instead, as the master ceramist sees it, her rise has been the result of seizing opportunities, working hard (at times like a “maniac”), and receiving support and encouragement from others. 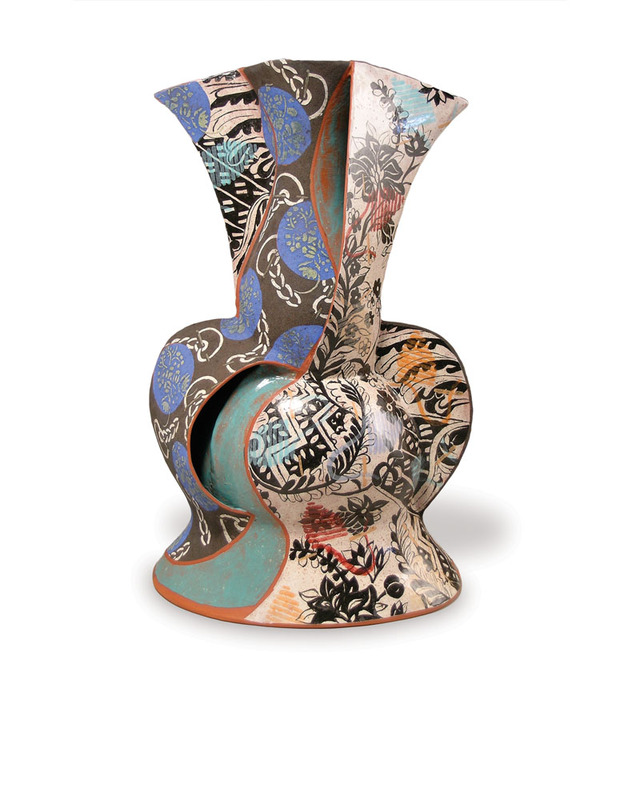 Gill earned a BFA in painting from Rhode Island School of Design in 1971, and, after a serendipitous job working for a potter, went on to study ceramics at the Kansas City Art Institute. 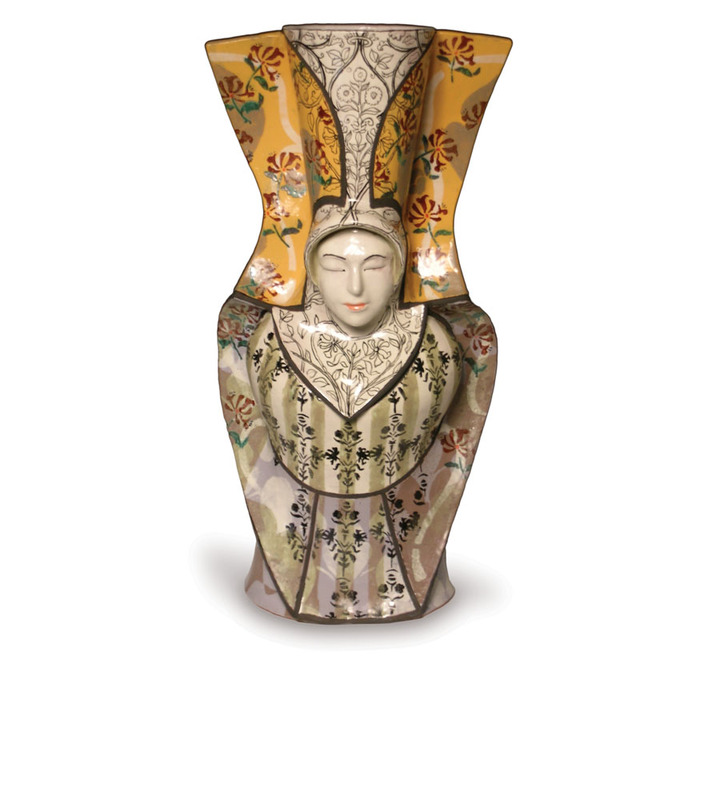 “The Art Institute at that time was probably one of the strongest ceramics programs in the country,” she says. “It was just an amazing little moment in education.” It was in that electric environment that she met her husband, ceramist John Gill. “That changed my life,” she says. She’d planned on returning to the East Coast and setting up a pottery; instead, Gill went on to Alfred University, earning an MFA in 1976. In 1984, she returned to teach.